Businesses throughout a variety of industries dress their employees in uniforms. Uniforms provide functionality based on the services provided by the business. 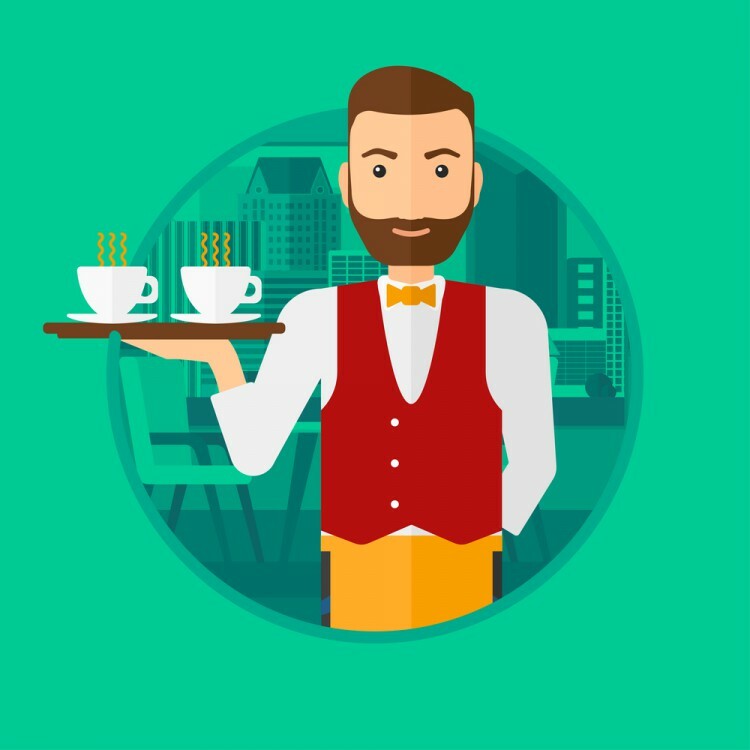 For example, the construction industry uses uniforms for safety purposes, while restaurants use them to make waiters and waitresses identifiable. But beyond their main purpose, uniforms have the power to create a style and personality for your company. They keep employees in all industries safe and have functional features such as pockets, hats, slip-resistant shoes, and more. How Can Your Uniforms Work for You? As you select the uniforms for your company, pay special attention to various ways your uniforms can benefit your businesses. They provide much more than just a way to control what employees wear while on the clock. Time for a Uniform Upgrade? Uniform Nations Can Help You Get Custom Designs Today! Uniforms can say a lot about a company. Cleanliness, quality, uniqueness—uniforms speak loudly. Uniform Nations strives to connect you to local providers who consistently provide the best, highest-quality uniforms. Whether you are looking for custom designs, uniform rental services, or need to buy fresh uniforms for your business—we’ve got you covered. Call us today at (866) 467-4178 or fill out the form on the right for free quotes on services near you. We are excited to help you get your business looking clean, professional, and stylish!